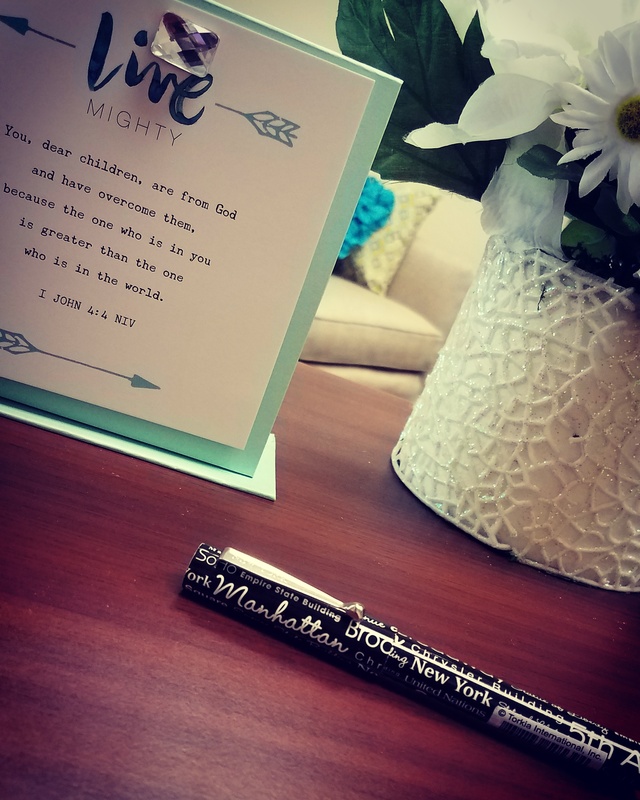 Posted in 32, Are you listening, Christians, Faith Walk, Journey to New York, Listening to Jesus' voice, New York, Uncategorized	by Candyce D.
For my first day of being a New Yorker can you guess what I did today??? I did absolutely nothing today. My body was getting exhausted so I decided to rest. Boy did that feel good. I woke up super early like I always do and couldn’t go back to sleep. So I prayed and tried to take this all in more. It really hasn’t hit me yet honestly. I wanted to talk about taking in every situation that you are involved in. A lot of times we get so busy and worrying about the next thing that we forget to take in the current moment. One area that God worked on my heart was being present. I have the tendacy to over plan and over analyze situations in my head and be completely zoned out from the person who is right in front of me. That was such an exhausting time in my life. When you’re present, you are able to engage that person(s) conversation and respond appropriately. We all can tell true genuine people when we are in conversations with them. Those are the types of people that we want to stay connected to. Learning how I used to be has help mold me into the genuine person that I am today. I absolutely LOVE listening and engaging with people that I am around. Take it all in. Take in who you are talking to. Take in the scenery. Take it the memories that you are making with whomever you are with. Take in the blessings that God has so graciously given to you. Take in all that you went through in order to have that current moment. Take in the emotions. Take in all of the people that are close to you. Take it in that there is ALWAYS a reason for every moment of your life. Take it all in. I’m choosing to take in the fact that I love the way of life up here with food and delivery methods. I don’t have to leave the house to get food. Here’s a pic of the delivery guy from tonight. How cool is that?!? I’ll be taking in more tomorrow and every day after that. 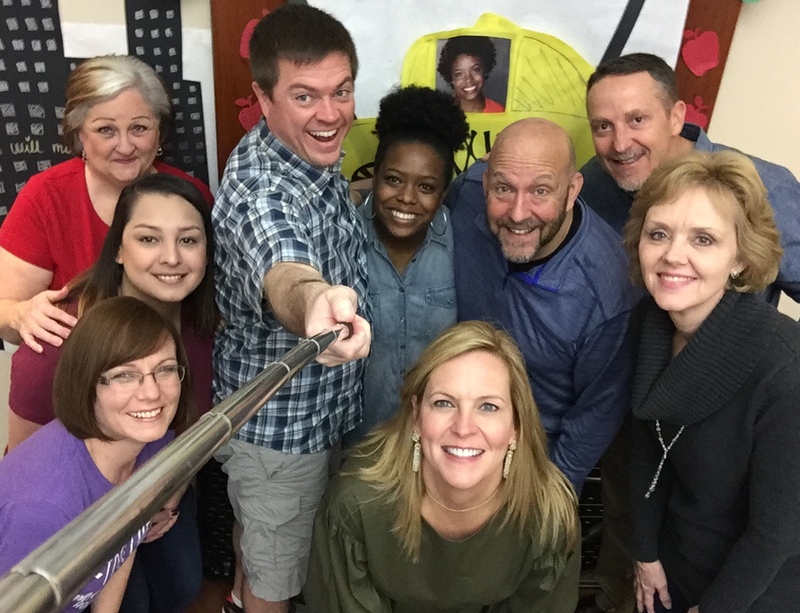 3:2 Discussion question: What have you not taken the time to take in lately? ‘Til next time my loves remember to always be present!!! 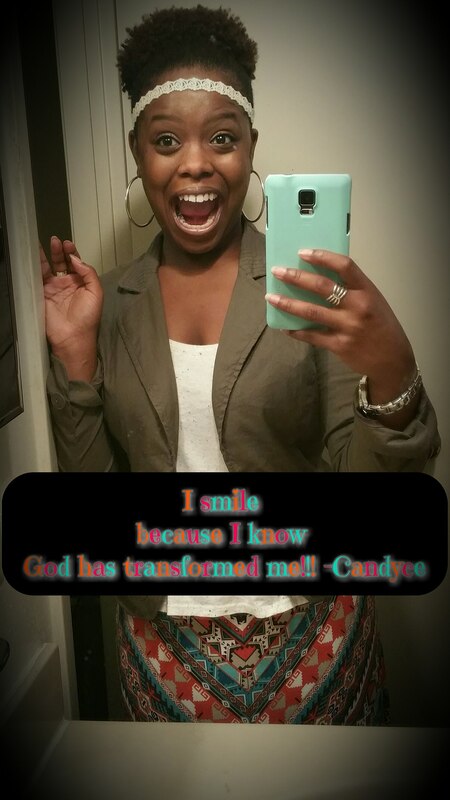 Posted in Are you listening, Christians, Disciples of Christ, Loving yourself, Spiritual growth	by Candyce D.
Am I allowing God to be the head of my life? Well these are some questions that you should ask yourself when you start to question how far you have come on your journey with God. The IT that I am referring to is change in you that has taken place because you are allowing God to shine through your life. At times we get down on ourselves because we start to feel like we aren’t growing at a certain pace that we “feel” that we should be keeping with. I encourage you to stop ✋, take a deep breath and exhale those feelings. Those are those subtle attack 👊 methods that the enemy will make you believe. You will start to feel like you are going backwards instead of forward, you will be reminded of your past mistakes, you will start to compare yourself to others around you and look at their life, things will trigger old habits and thoughts that once kept you captive to your sin. Please be clear that these will come up when you are trying to grow. The enemy is not going to attack and fight if there’s no real competition to keep God’s Kingdom growing instead of his. “Here’s another way to put it: You’re here to be light, bringing out the God-colors in the world. God is not a secret to be kept. We’re going public with this, as public as a city on a hill. If I make you light-bearers, you don’t think I’m going to hide you under a bucket, do you? I’m putting you on a light stand. Now that I’ve put you there on a hilltop, on a light stand—shine! Keep open house; be generous with your lives. By opening up to others, you’ll prompt people to open up with God, this generous Father in heaven. ‘TIL NEXT TIME MY LOVES!!!!!!!!!!!!!! Are you listening to your Shepherd? Posted in Are you listening, Christians, Devotionals, Faith, Jesus Christ, Listening to Jesus' voice, Spreading the Gospel, The call	by Candyce D.
In what way did you insert yourself into that passage of scriptures? Did it comfort you and reassure you on some things? I thought about all of those times that I wanted to go my own way and guide myself or allow others to, into what I thought was the right path. Whether it was myself or others that led me down that path, the Good Shepherd was still there using his call to guide me back to him. Sometimes I heard his voice and sometimes I didn’t. I was so deaf at one point in my life to his voice that thinking back on it now scares me. If you aren’t hearing Jesus’ voice right now, pray that God reveals to you what is deafening you to his voice. I had a long list of deafening sins. Open your heart ❤❤❤❤❤❤❤❤❤❤❤❤❤❤❤ to him and listen to his call. That will direct your life and will eliminate all of the stress, drama, confusion and many other issues. 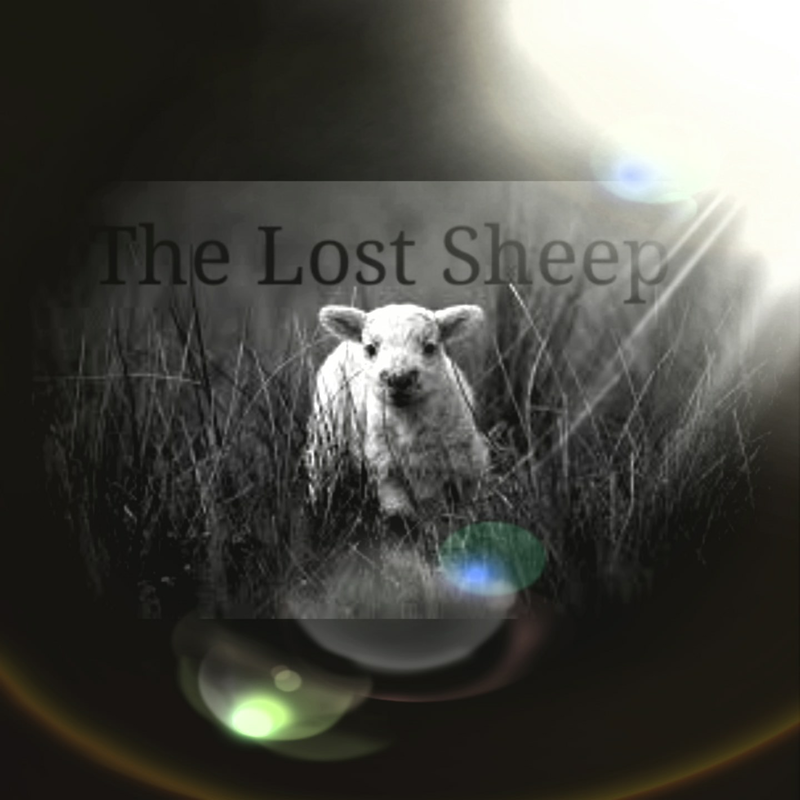 Don’t remain a lost sheep any longer!! Get back in the herd of other sheep so that you can be led by the one and only GOOD SHEPHERD 🐑🐑🐑🐑🐑🐑🐑🐑🐑🐑🐑🐑🐑🐑 HE KNOWS THE BEST PATHWAYS FOR OUR LIVES!!! TIL NEXT TIME MY LOVES!!!! !